We got the banner Friday evening. I love it! You did a wonderful job arranging all the photos. Can't wait for everyone to see. Thanks so much for everything and getting to us so quickly. Have a nice week. Thank you for your kind words! We're so glad that you like the collage banner! 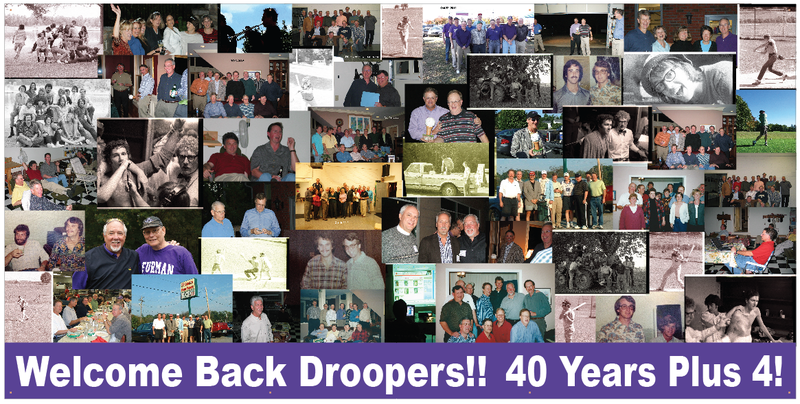 If you need a banner for your next reunion or event, visit our vinyl banner page. You can customize a template in our online designer, upload your own artwork file, or work with one of our graphic designers.